Google has announced a revamp of Google Maps at its developer’s conference this week. 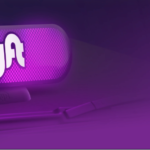 The company wants to help users figure out where to eat and where they can stop for drinks. Google wants to eliminate the endless list of restaurant recommendations with a smart list of suggestions that are tailored to you. 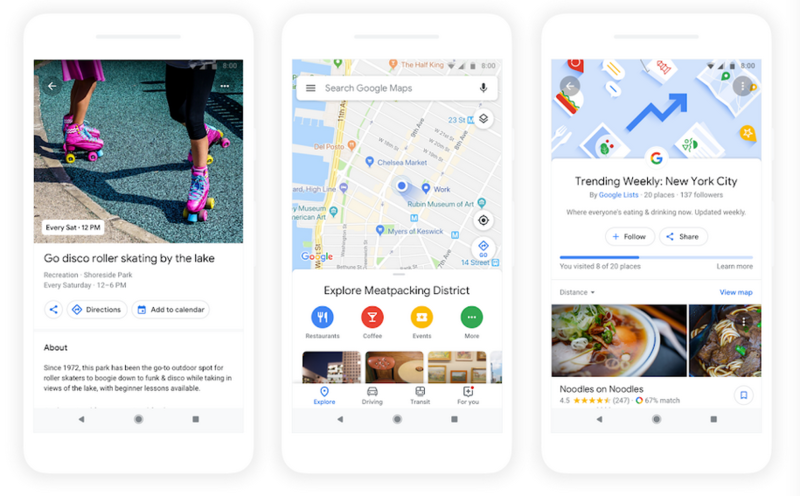 In the coming months, Google Maps will be getting a redesigned Explore tab, which will serve as s hub for users to find unique places that are nearby. The data in this section will also be populated by notable “tastemakers” who are from trusted publications. The Explore tab will not be used only for restaurants, but it will also be used for sightseeing destinations, fairs, and events in the area. Google Maps is also adding a feature that will help groups of friends coordinate their interests. The group will then be able to vote on their choices until it is narrowed down to a single choice, at which point reservations can be made directly from the app. During their keynote today, the company emphasized AI and intelligent features, which are coming very quickly to Google Maps and a number of other products. The company collects so much data from users that they are able to make intelligent predictions about various things.